St. Charles is known for its warm welcome, unique historical perspective, and beautiful sites. Whether you're interested in history, shopping, the arts, or gaming-there's so much to do you'll need more than a day. Begin planning your trip by filling out the form below to view the official Greater St. Charles Visitors Guide online. The guide will give you detailed information on lodging, dining, shopping, attractions, events, and more. We are also available to answer your questions by phone (636-946-7776 or 800-366-2427) or in person Monday through Friday from 8:00 a.m. to 5:00 p.m., Saturday from 10 a.m. to 5:00 p.m., and Sunday from Noon to 5:00 p.m. (closed major holidays). 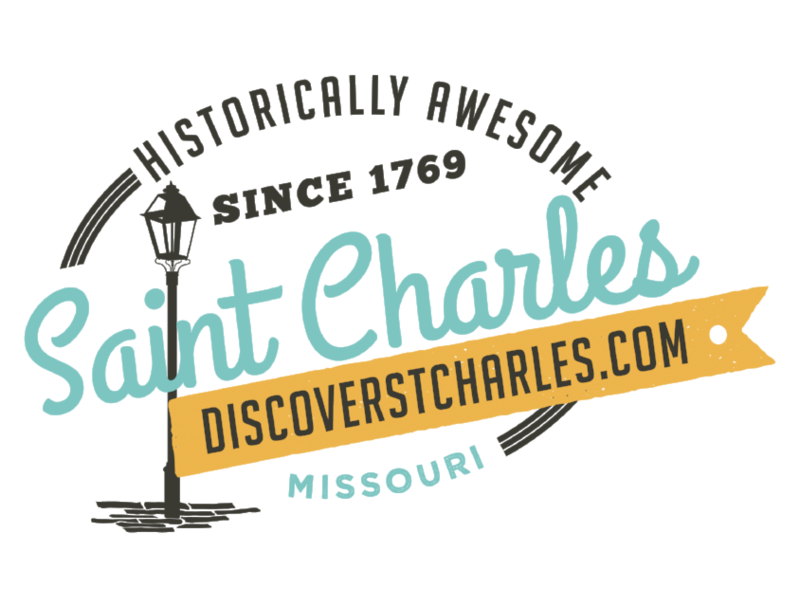 Thank you for your interest in Historic St. Charles, Missouri. We respect your privacy. By signing up for our e-newsletter, you are saying it is OK for us to e-mail you in the future. Information about you or your requests will not be shared.